Calling all busy executives, pilots, families large or small! Are you looking for a rental oasis? 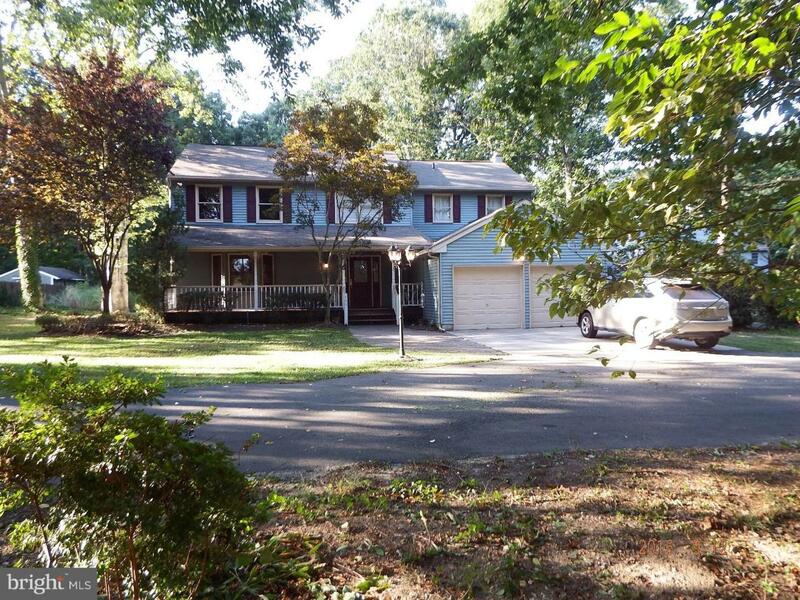 Look no further, this lovely custom built 2 story colonial sits back in a quiet country setting! Enjoy all that mthr nature has to offer on this 2.5 acre property. Plant a garden, grounds have a sprinkler system and additional faucets for easy water access. 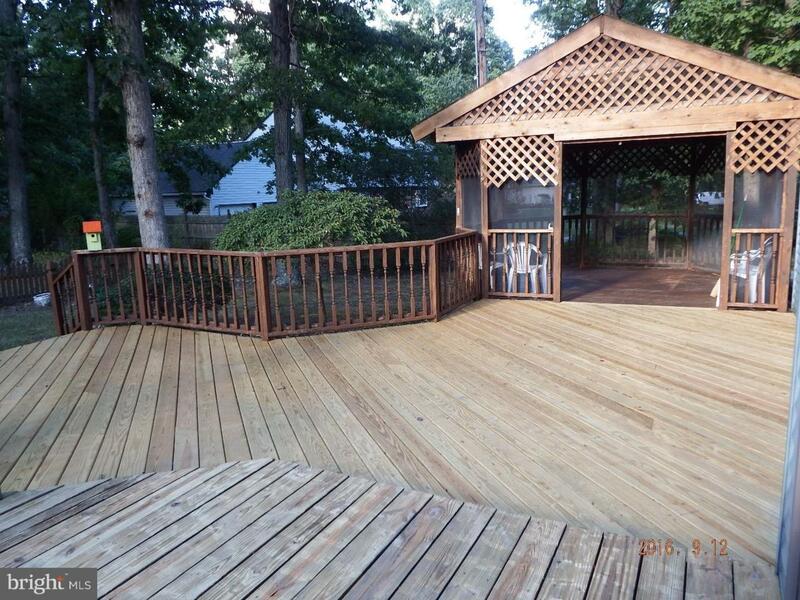 Enjoy cool evenings on the large redwood front porch or the massive cedar back deck with gazebo. Entertaining made easy! As you enter the home you are greeted with high quality cherry flooring throughout, and take notice to the solid wood doors and trim. 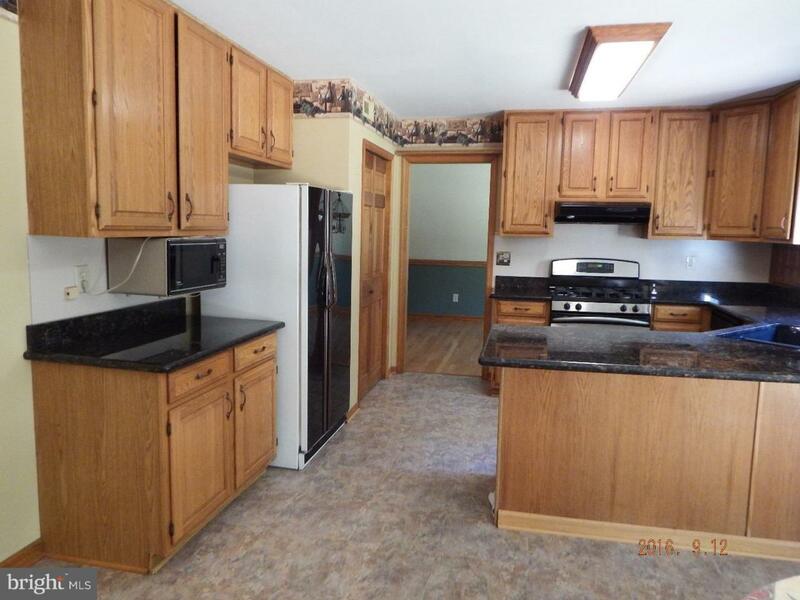 Kitchen boasts granite counter tops, double sink and oak cabinets. Set your sights on the massive custom oak and marble fireplace nestled in the fmly room to enjoy cozy fires for holiday entertaining or just relaxing fmly evenings. The generous size master bedroom has full en-suite with jacuzzi tub, bedit and walk-in closet. Laundry shute is an additional luxury! All bedrooms nicely sized with large closets. The finished basement has a kitchen, owner used for making natural soaps, laundry detergents, etc. 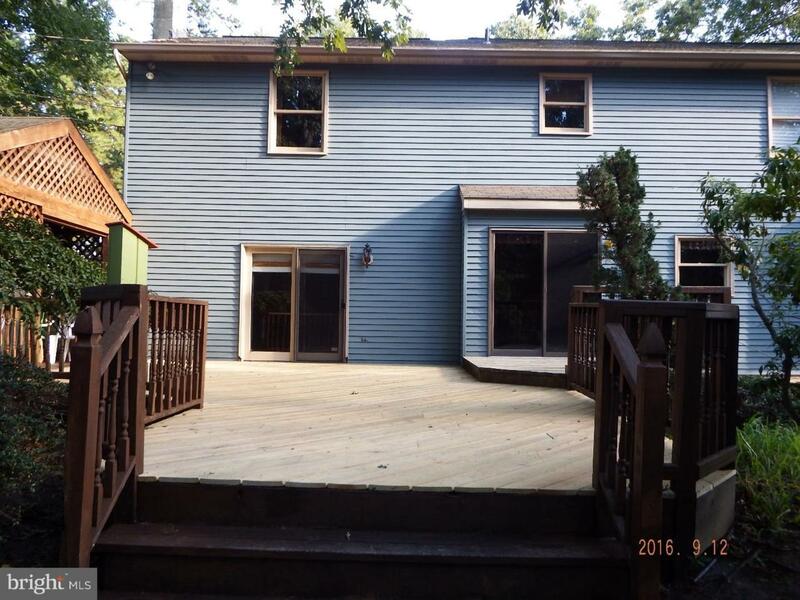 Additional rooms in basement can be used for a man cave, game room, Media room, the lists go on and on.....Tenant will be responsible to pump septic tank each year. The home has a security system and there will be an additional charge monthy for security. Do not hesitate to see this rental, a place to make your own!